BEN Cousins will appear in a Perth court on Monday after being charged with drug possession last night. 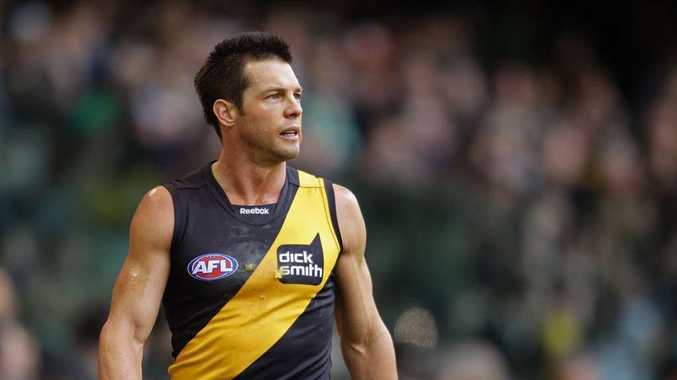 The troubled former West Coast Eagles star, 33, was charged with intent to sell or supply after he was allegedly caught with an amount of methylamphetamine at Esperance Airport. He was arrested at 7.15pm last night after flying from Perth to Esperance. He was released on bail to appear in court next week but was arrested again this morning after breaching his bail conditions. 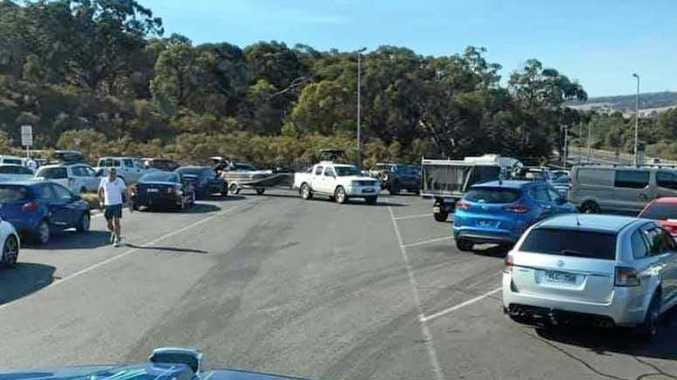 He appeared in the Kalgoorlie Magistrates Court this afternoon via video link from Esperance, and was released on bail to re-appear in the Perth Magistrates Court on Monday.